Have you heard of the Joining FORCEs Conference coming up in June in Philadelphia? Are you planning on going? I will be there! I’m excited to attend some of the scheduled sessions, specifically those related to oophorectomy, surgical menopause, HRT, ovarian cancer screening and prevention, advancements in genetics and testing, and the show-and-tell session!!! Fingers crossed I will be completely done and healed by then, so I’m planning on showing these puppies off! Join me at the conference June 12-14 in Philadelphia. It’s the largest annual gathering by and for the hereditary cancer community. Be a part of this landmark event. We make the latest science understandable and accessible. Hear experts clearly explain the science of hereditary cancer and make the latest research and medical options understandable and accessible no matter where you are in the HBOC journey. We cover every aspect of HBOC. View our agenda to see a complete list of the 48 separate lectures, workshops and networking sessions. Sessions are organized to help you find the information you most need. Our conference content is aligned into tracks that focus on different groups. 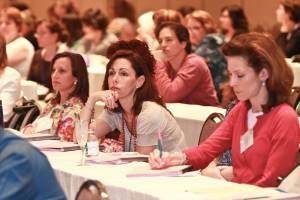 View a list of suggested sessions based on your specific situation. 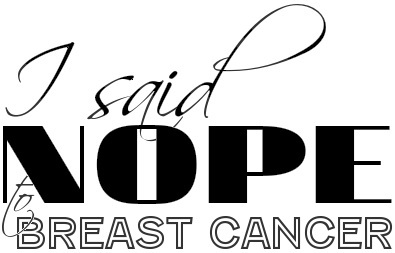 This entry was posted in All and tagged BRCA, Cancer, conference, FORCE, HBOC, health, Hereditary, Mastectomy, oophorectomy, Philadelphia, Previvor, prophylactic on February 26, 2014 by nope2BC.